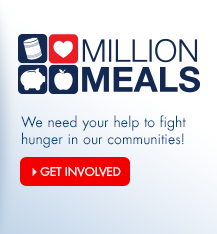 Anyone who opens an Arvest Bank personal credit card is automatically enrolled in Arvest Flex Rewards™. 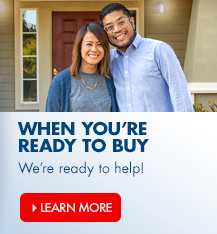 Our credit card rewards program is free to join and there is no annual fee. With Arvest Flex Rewards, you enjoy the power to redeem rewards points however you choose - for cash back, statement credits, gift cards and travel. 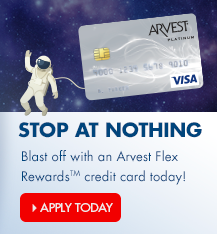 Interested in opening an Arvest personal credit card with Arvest Flex Rewards™? Apply here. 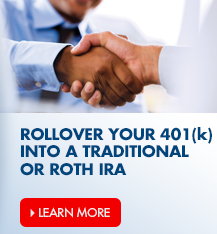 Interested in opening an Arvest business credit card? Apply here. 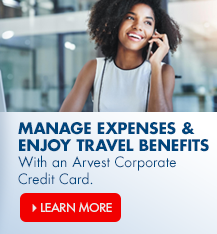 New business credit card customers can select Arvest Flex Rewards™ enrollment on their application or, along with current business credit holders not enrolled in our rewards program, can sign up here.